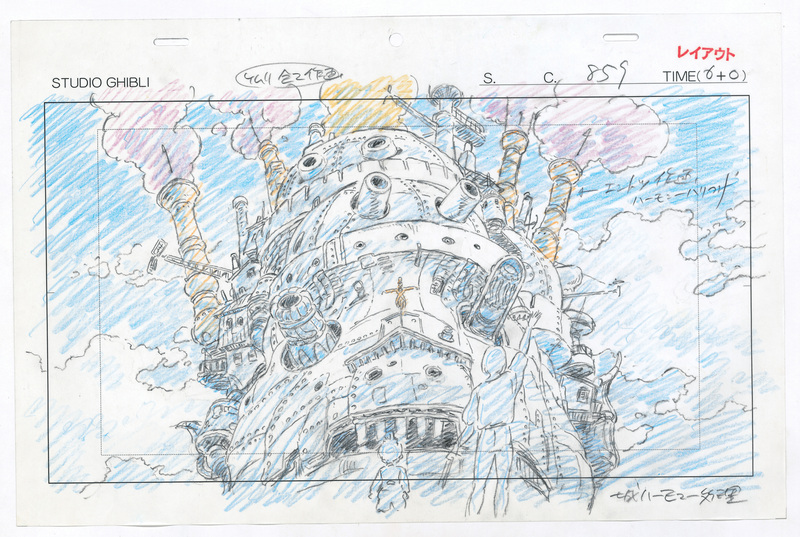 Hayao Miyazaki is one of Japan's greatest animation directors. The entertaining plots, compelling characters, and breathtaking animation in his films have earned him international renown from critics as well as public recognition within Japan. Hayao Miyazaki was born in Tôkyô on January 5, 1941. 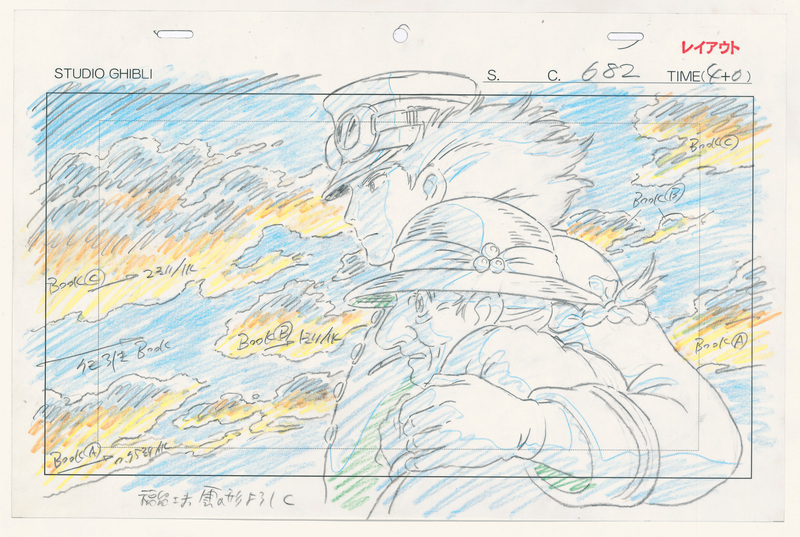 He started his career in 1963 as an animator at the studio Toei Douga studio, and was subsequently involved in many early classics of Japanese animation. *focus on young protagonists or have children that play key roles in the plot. *involve human protaganists entering a strange land that are forbidden or otherwise inaccessible (ie: the floating islands of Castle in the Sky, the forests in Princess Mononoke, the spirit land in Spirited Away). *criticize the use of violence as a means to an end while promoting peaceful reconciliation with one's enemies. -When I talk about traditions, I'm not talking about temples, which we got from China anyway. There is an indigenous Japan, and elements of that are what I'm trying to capture in my work. -Well, yes. I believe that children's souls are the inheritors of historical memory from previous generations. It's just that as they grow older and experience the everyday world that memory sinks lower and lower. I feel I need to make a film that reaches down to that level. If I could do that I would die happy. 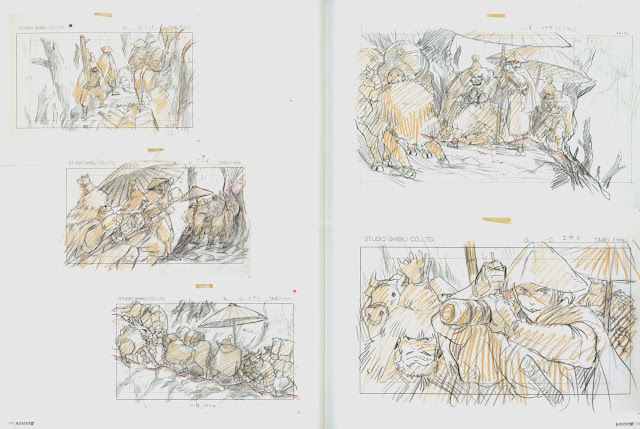 -[pitching the proposal for Princess Mononoke (1997)] There cannot be a happy ending to the fight between the raging gods and humans. However, even in the middle of hatred and killings, there are things worth living for. A wonderful meeting, or a beautiful thing can exist. We depict hatred, but it is to depict that there are more important things. We depict a curse, to depict the joy of liberation. What we should depict is, how the boy understands the girl, and the process in which the girl opens her heart to the boy. At the end, the girl will say to the boy, "I love you, Ashitaka. But I cannot forgive humans." Smiling, the boy should say, "That is fine. Live with me." -My process is thinking... thinking... and thinking. If you have a better way, please let me know. - It compels you to imagine that the Grim Reaper is ever lurking behind you. I myself become terrified of death when I am in a negative state of mind. But the thought of death ceases to bother me once I become productive. -The world isn't simple enough to explain in words. -You see, what drives animation is the will of the characters. - In order to grow your audience , you must betray their expectations. 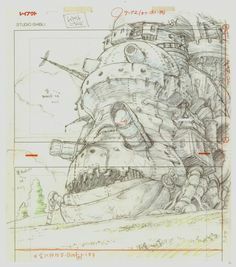 Well , I am obviously a HUGE fan of Hayao Miyazaki 's works .I can go on and on posting pictures but i feel that no amount of pictures can truly depict the beauty of his works . So , please do watch some Studio Ghibli movies yourself and you will find yourself blown away by his enchanted creations . I would strongly recommend spirited away , Laputa castle in the sky , princess mononoke , and lastly my personal favorite , Howls moving castle . 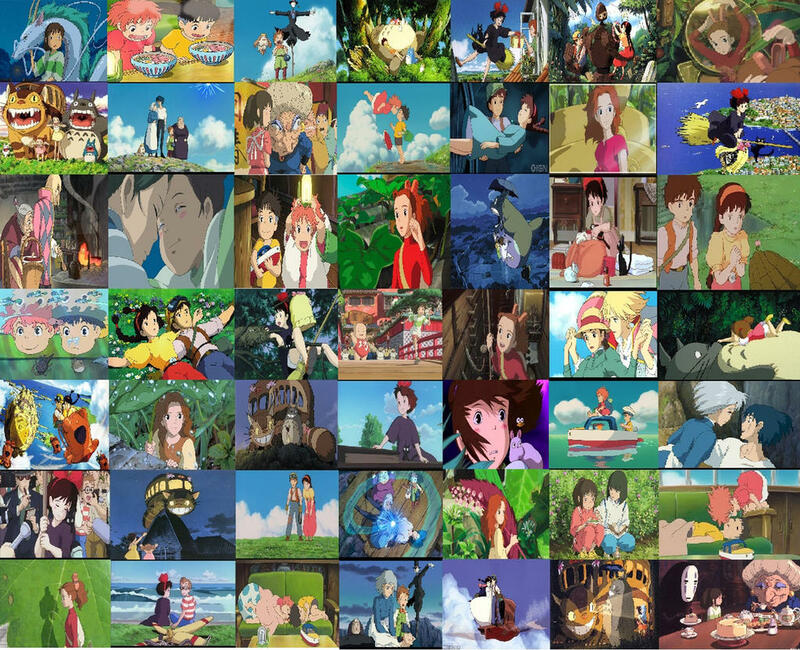 I used to watch a Studio Ghibli movie at least once a week . I have honestly re-watched them so many times . But here's the thing , every time i re-watch a movie , I learn something new about it . Thank you for scrolling all the way down and ( hopefully ) reading this entire blog entry.